You should know that Margaret Miner's companies generate way more revenue than you think, and way more than many of the tech companies you read about daily in TechCrunch. A completely different angle for this week's episode. Do you spend time and energy thinking about how to retain your top talent? How to give them growth opportunities in the business to keep them engaged? 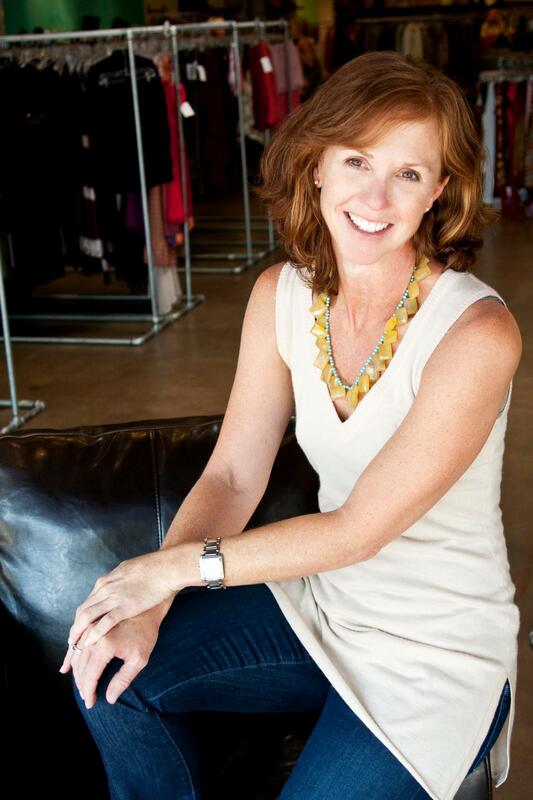 So does Margaret Miner, founder and CEO of Colorado-based Rags Consignments and ten20, a nail and waxing spa. Given how things have worked out in her decades of growing not one but two businesses founded to solve a need Margaret herself had, she's pretty much got this figured out. Take the fact that Ten20 has had retained at least one waxing technician -- growing her to one of two managers -- since the first days the company opened its doors 12 years ago. How about the fact that parents of the college-aged kids that staff the multi-unit Rags business regard the job as "finishing school" for their children. Margaret earned her chops as an entrepreneur the organic way -- by building not one but two successful businesses that have been self-supporting and growing since the start. In this Real Leaders episode, Sue and Margaret talk about the highs and the lows of this path. Now selling Ten20, Margaret shares the challenges of letting go of a business that has been so embraced by her customers. As always, this episode is real, raw, and revealing.